I assumed you have instagram, youtube, twitter or twitch account, either inactive or active doesn't matter. Unless you have a large following, posting content on these social media doesn't make you any income in the past. With technology + social media + blockchain + dapps, you can now see the possibilities - "hey, i can create an online income". Let's be honest, you won't be a millionaire using this dapp, maybe you can whose know =) but you definitely can make more than $0.00 just doing what you did in the past ,posting content on these social media. share2steem steemit dapp help you autopost social media content such as instagram to the steemit blockchain and earn ! Well i m already posting on steemit, how does this help ? It help you save TIME ! It's so easy to share, just use share2steem tag and it will auto post your content to your linked steemit account. Make it easy for users outside steemit to get started since they already posting on their favourite social media, just setup a steemit account, linked verified and use s2s tag in their next post. You can easily help your families and friends setup and they can start EARNING right from the first post compare to youtube, instagram, twitter. Show them the possibilities and it's almost no additional effort after the initial setup since they still be using those social media and tags. check out his experience from why he stop using IG awhile back and now he's excited about it again. I’m liking share2steem more than ever now! 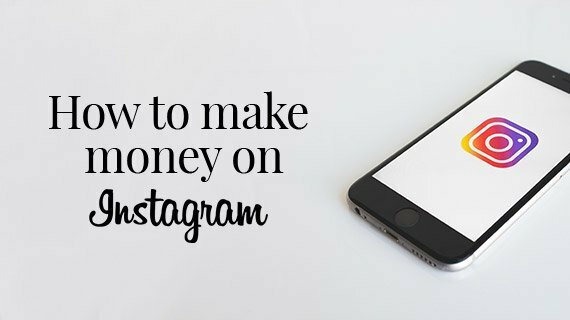 you make money with instagram ?in wich way can tell me?